Rolls-Royce, Don't Worry Sir, We'll Take Care Of That. #296 Rolls-Royce Goodwood Pt2. Leather and wood. 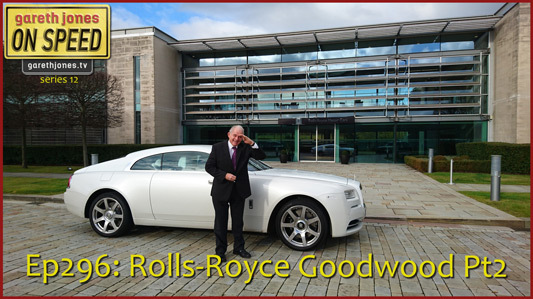 Gareth continues our exclusive tour of Rolls-Royce’s home. In part two we discover the extraordinary levels of craftsmanship that goes into building "the best car in the world" and witness a marriage.